On the last day of eighth grade, Maggie begins to dream of finding a way to escape the drudgery and confinement of life in the hollow and establish her independence. 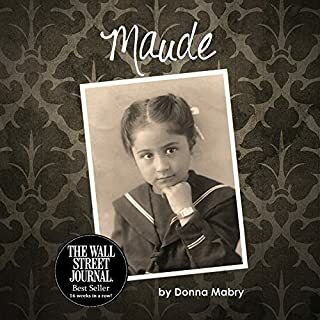 Her plan begins to fall in place when she enters high school and discovers she has a natural talent for excelling in shorthand, typing, and other business classes. Meanwhile she spares no effort in helping her family continue to survive despite their poverty, a less than fertile few acres, and a family history of instability. In post-Civil War New York City, sixteen-year-old Aislynn Denehy cannot find a job, she has no place to live and no family to help her. Some might think this is a problem; Aislynn believes it is an opportunity. 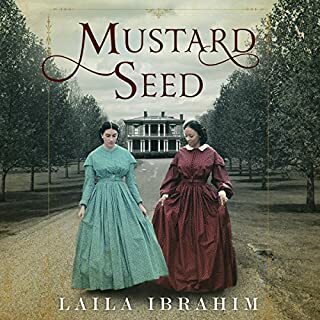 No formulaic romance, this well-researched love story depicts life as it truly was for the thousands of women who went west reaching for a new life. 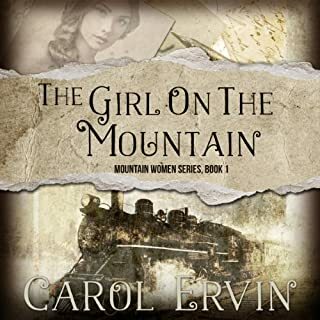 Aislynn's journey begins in a New York City tenement and leads her across the frontier to a Utah mining camp where she must cope with the three very different men in her life: smart, solicitous Tim; good-natured, good-guy Johnny; and the intense but intriguing Liam Moran. Life in the roughshod camp brings small joys and devastating losses. Susan Denning's engaging debut novel races through authentic experiences involving historical events until it erupts in an unexpected ending. In August 1969, medical student Lizzie Baker sets off on a trip to Woodstock with her boyfriend and two other couples. When their van breaks down outside of Morganton, North Carolina, the group decides to hike up nearby Brown Mountain while they wait for the repairs to be finished. Lizzie's interest in nature prompts her to go on a walk by herself, hoping to get a glimpse of the legendary Brown Mountain Lights. When she unexpectedly encounters one, she naively reaches out to touch it and is thrown back in time to a place and lifestyle she comes to hate - the Antebellum South. 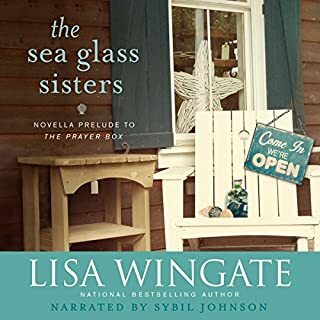 Lizzie is taken in by three sisters who are healers. With them, she is able to put her knowledge as a medical student to good use. 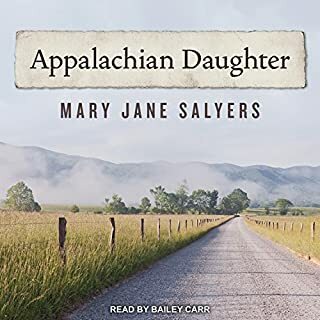 She finds a trusted friend in Abbie, the youngest sister, and through a budding romance with the son of a plantation owner is drawn into the dangerous world of the Underground Railroad. With a bloody and violent war looming on the horizon, at a time when women are looked upon as less than equal, Lizzie struggles to accept the differences that surround her every day in this new and challenging world. Wanting nothing more than to return home, she and Abbie continually search for the light Lizzie travelled through, hoping it will take her back to her time. But if she finds it, will she decide to stay or go? Thoroughly enjoyed this book. I cannot wait for the next installment. Bring it on soon! kept my attention. i am on the edge of my seat waiting for the sequel. Such a unique time travel book! It took me a while to get into this book! The lights were a bit mystical and since I wasn't familiar with the author I wasn't sure if it would turn out to be a book I would enjoy or a book that was filled with Unorthodox spiritual themes. I'm glad I got back to it! It was a good book that finally pulled me in. It seemed to hop around a bit in topic but turns out it's just book one so hopefully there will be some closure in book two! Reagan did a wonderful job narrating! Her soft spoken Southern accent was perfect for the Brown Mountains. 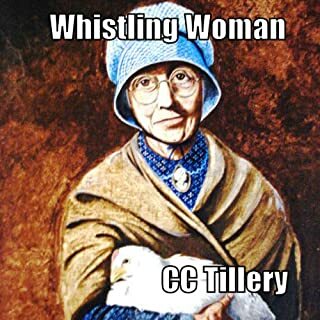 She did several different characters from an old slave man to a compassionate slave owners son, then a sweet old Indian woman to a young grumpy Constable. The main characters were four young women and their voices were different enough to make conversations easy to figure out who was talking! She even hummed a few notes! Truly a superb performance! I'm looking forward to book 2 so I can figure out what happened next!! I normally don't like stories told in first person, especially when the main character is female. Therefore, I had a little trouble staying interested at first. However, due to the great story & awesome narration, I soon found myself hanging on every word. It probably also helped that while I love learning history, I have never had any patience with boring school books & have always preferred to learn history by reading novels. I can't wait for the sequel!!! This book is truly entertaining . Look for the series. The narrator did a wonderful job. She told the story has if it was happening to her.And each character, was unique in their own way. 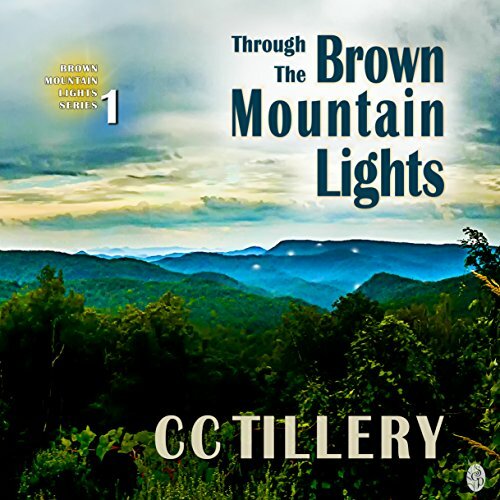 Would you listen to Through the Brown Mountain Lights again? Why? The story is so well written with great details and the narration is incredibly engaging. The multiple variations in the characters voices is phenomenal, I knew instantly who's speaking. The combination of the writing and the voice acting caused me to imagine everything so vividly. When you listen to this, pay attention to the chapter titles, there's a theme that's very clever that I didn't pick up until a few chapters in. Loved listening to every second of this book, can't wait for the next! Yes. I like time-travel books and this was one of the best. If you could take any character from Through the Brown Mountain Lights out to dinner, who would it be and why? This is a good story, but hard to listen, the reading is not good, accent and inflection is very bad!